If your business depends on driving, you can rely on Taha Auto Services. 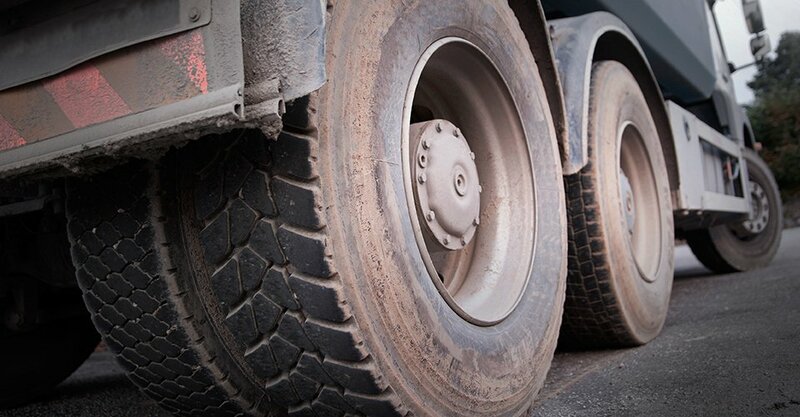 Our Truck Tyres are safer, more durable and higher performing. 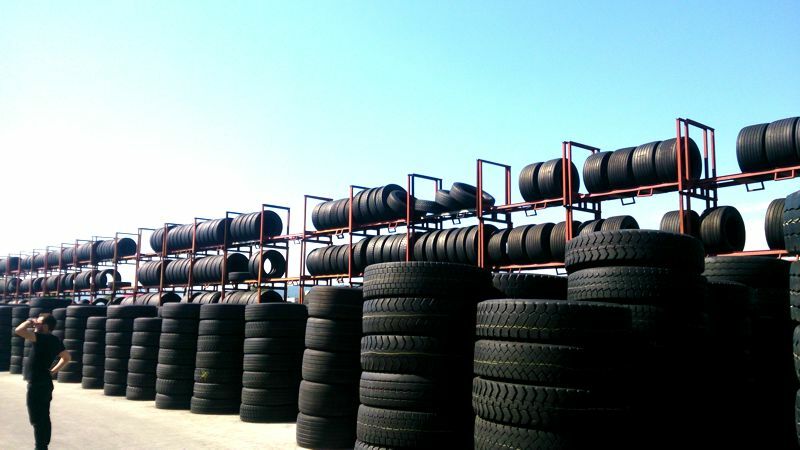 With on road, off road and all terrain tyres to suit all positions as well as dedicated drive, steer and trailers tyres, Used Truck Tyres Auckland has a range of sizes and fitments to suit trucks and buses of all makes and models. Our service fitters are experienced and well trained to deal with any situation. Our auto wreckers yard have all the necessary equipment to get the job done efficiently, quickly and safely. Tyre fitting machines, truck balancing (on & off vehicle) in-store nitrogen are available at site. Find cheap tyres in Auckland at TAHA AUTO and save up to 70% off a huge range of medium and light truck wheels and tyres with our daily special deals. Taha Auto stocks some of the biggest names in the market for budget and premium brands for passenger, 4X4, commercial and light trucks. Taha Auto has fitting partners all across Auckland, who can strip, fit and balance your wheels and tyres. Call 0800 102 249 to discover our range of cheap tyres in Canterbury. Best of all our workshops are spacious enough to accommodate large vehicles like B Double Trucks. At Used Truck Tyres Auckland we take our job seriously and we know how important tyres are to road safety. We perform alignments, and have field experts that can advise you on the most appropriate new and used tyres for your needs. Call our stores to arrange a time to come in to get your vehicle assessed and tyres fitted.